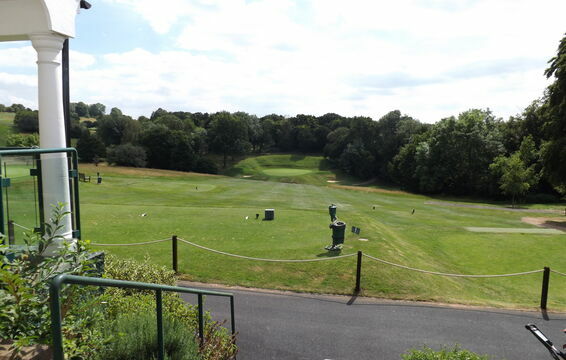 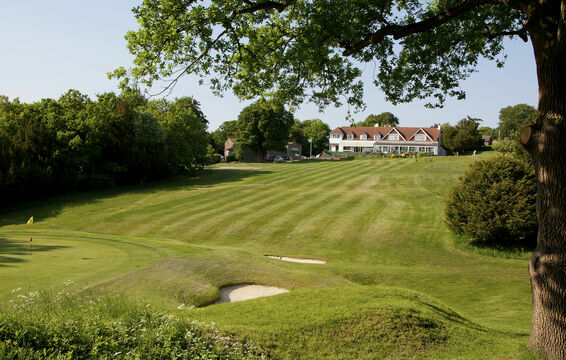 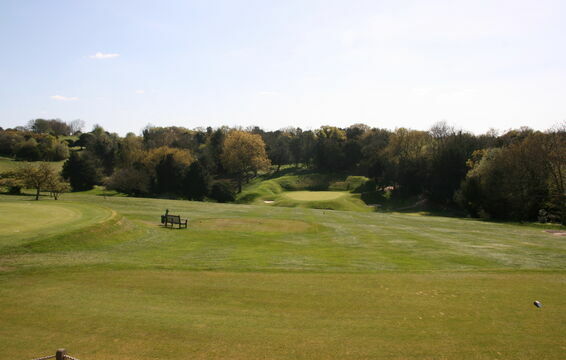 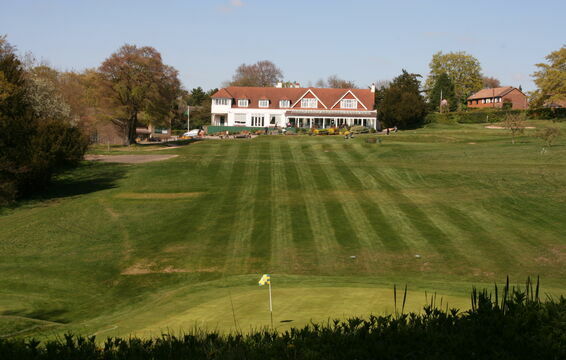 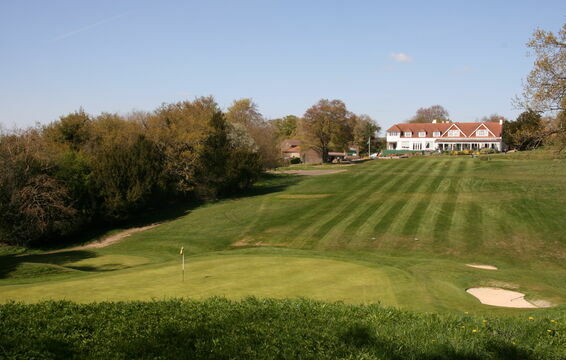 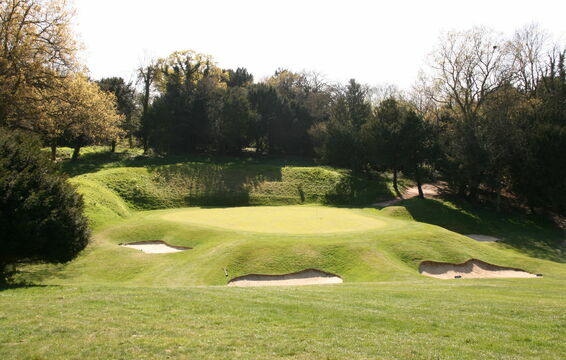 Course :: Mature downland course, with its rolling fairways, and stunning views over the horizon of London. 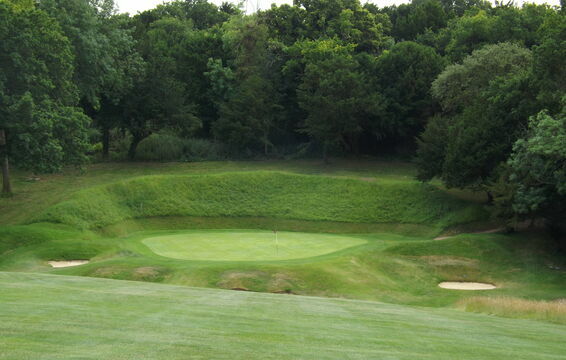 Looks can be deceptive and you can easily drop a shot here. 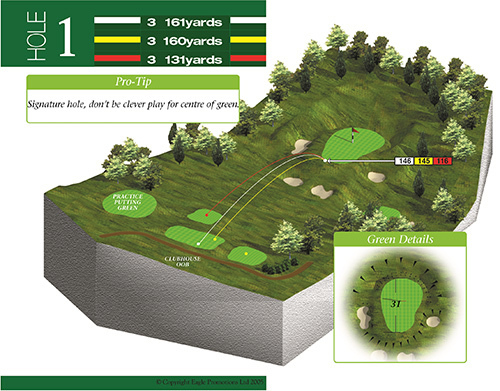 Green is well protected by bunkers and a high tee shot is required in order to stop your ball on the green.